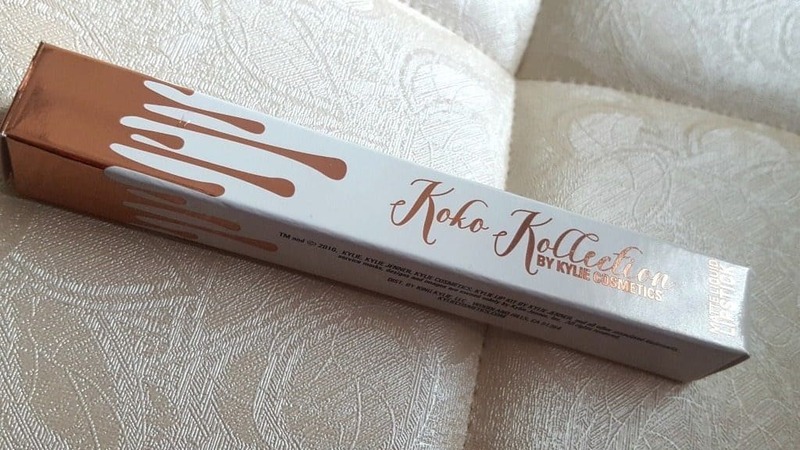 Koko Kollection by Kylie Cosmetics in the Shade Gorg Reviewed! 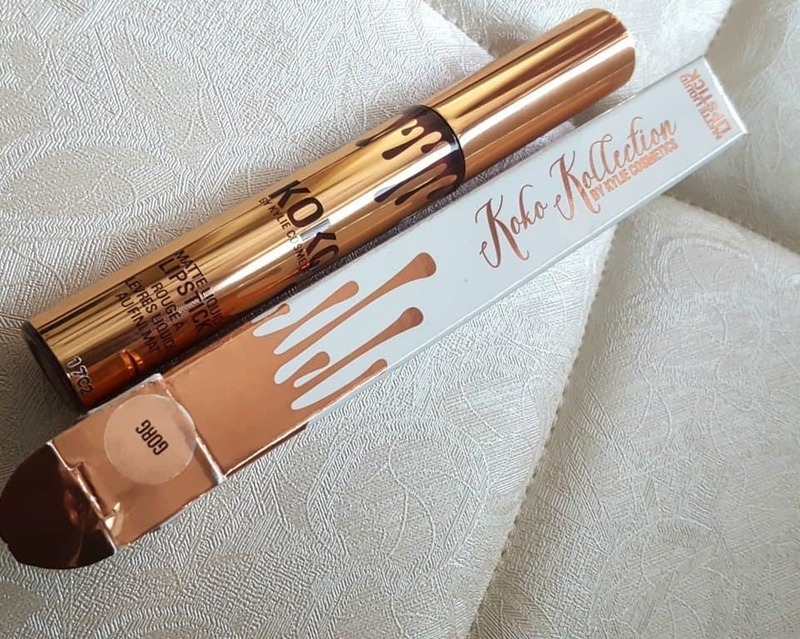 Home ReviewsBeauty Koko Kollection by Kylie Cosmetics in the Shade Gorg Reviewed! 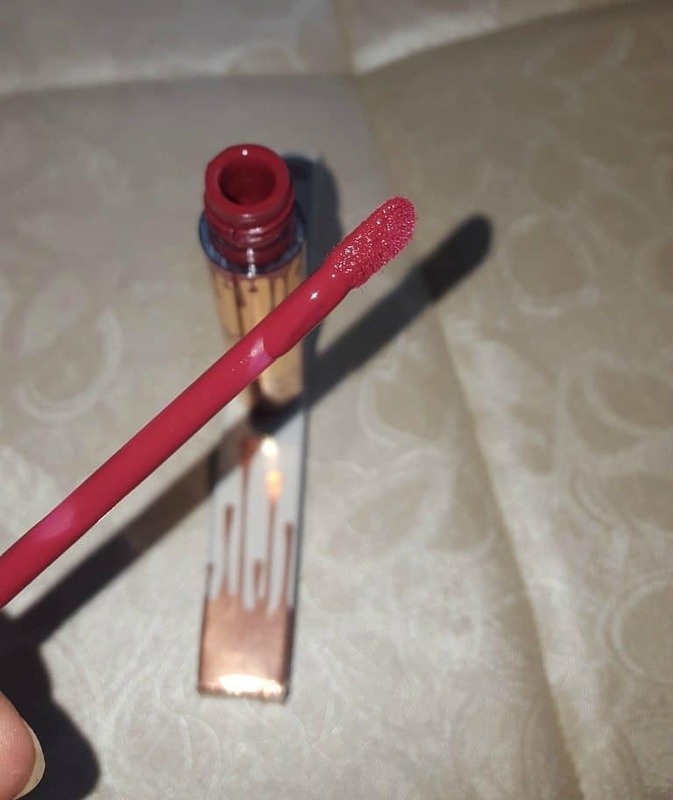 Here’s a treat for those who drool over international brands because I am going to review one of the liquid lip colors by Kylie Cosmetics from their much hyped Koko Kollection. The shade I have with me is Gorg. It is burgundy wine red shade which will suit most of the complexions. I got this as a gift from my friend who is a total makeup junkie and loves high-end cosmetics. I am so in love with this liquid lip color that I am planning to buy more of Kylie soon. But first, let me review it for you! 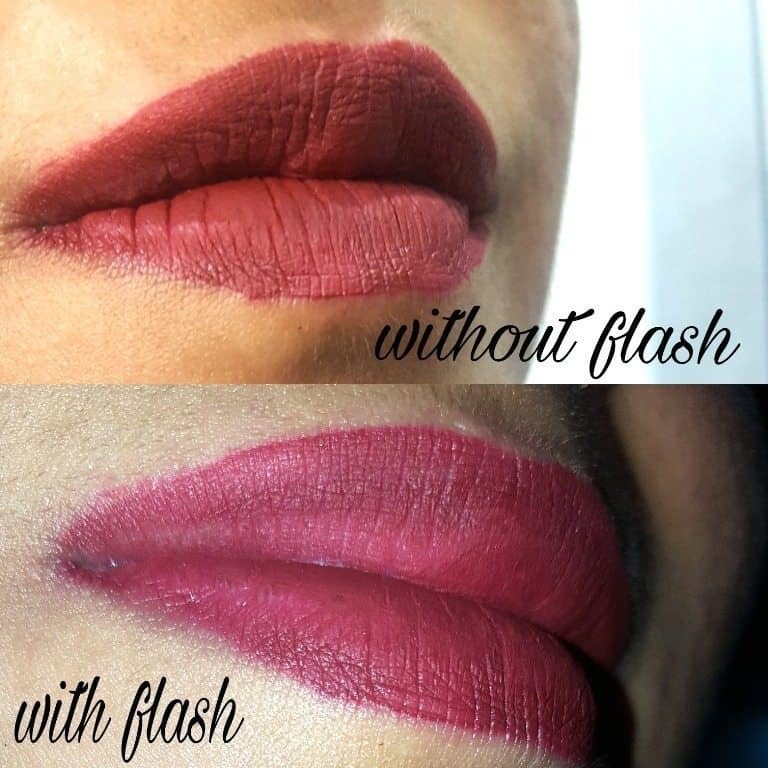 Brand Claims: The matte liquid lipstick has high intensity pigment for an instant bold matte lip. The extremely long wearing lipstick contains moisturizing ingredients for a comfortable, emollient and silky feel that does not dry your lips out. Packaging: The lip color comes in a small white and golden cardboard box. The bottle is golden in color with a slight hint of the actual shade. The packaging is attractive and very different from the usual matte collection by Kylie. Shade: The shade is burgundy wine red; a mélange of maroon and red wine. What a magnificent combination. 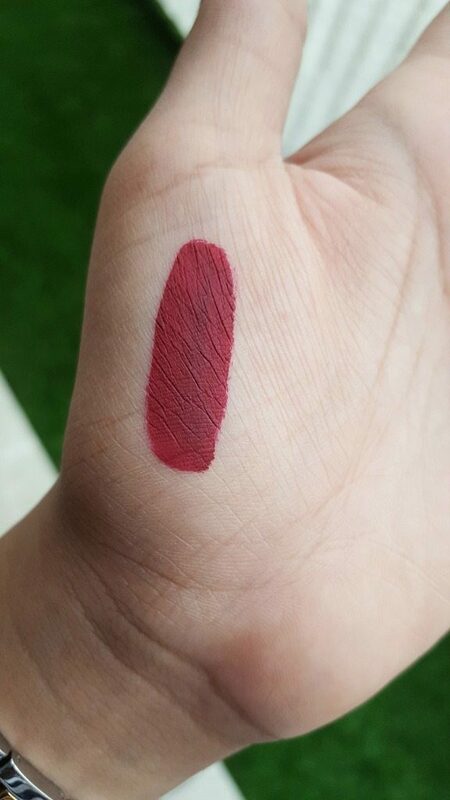 I was looking for this shade since so long and totally adore it. Fragrance: I could use this lip color over and over again just for its fragrance. The oh-so-yummy-fragrance is so tempting and strong that you won’t need a perfume after wearing this lip color. I have gone head over heels because of its fragrance. Texture: The texture is in pure liquid form without any hint of creaminess or stickiness. The wand is magnificently built and holds the liquid without letting it drip unlike most of the liquid lip colors. It becomes an effortless process to apply the lip color because it is not runny. Staying power: Okay! So, it is no mistake of Kylie Cosmetics that our Indian food is super oily and our lipsticks tend to vanish after eating anything. So, if you eat a little bit, then my-god, this lip color stays all day long. And if you eat a lot like me then, not even God can save the stay! Experience: I will give it a 5 out of 5 rating because there are absolutely no flaws with this lip color. The overall effect stays all day long and requires no touch-ups. It does not make your lips dry or chipped nor does it become flaky. As claimed by the brand, it feels so smooth and silky on lips allowing you your biggest smile. I guess if you are looking for a good quality high-end lip color, then Kylie Cosmetics has it for you. With absolutely no flaws, super rich liquid texture and brilliant shade, Gorg is an aptly chosen name! Would I repurchase or recommend it? Oh Yes! I am sure to recommend this to all of you lovely ladies out there. I am going to repurchase it as soon as it gets finished. Drooling over it! We are Loving These 20 Hair Masks for EVERY Hair Type ! 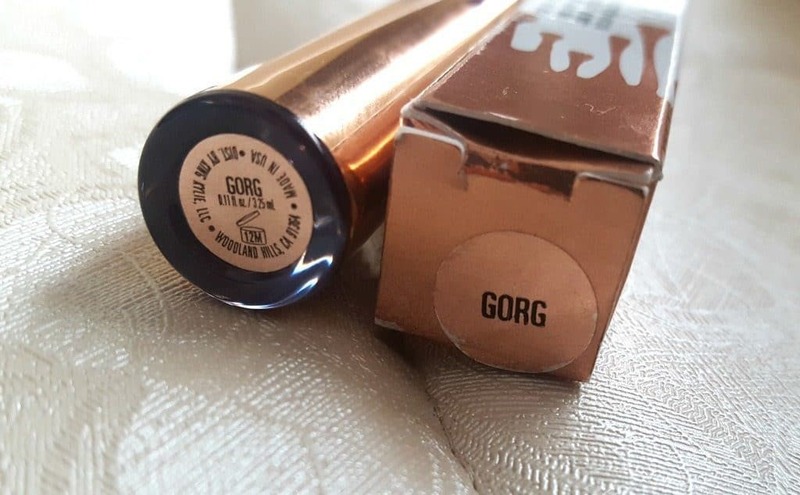 Loved the review and especially the shade ❤️? Awsome shade…. In love with this? This shade is so eye-catching and beautiful… In Love this shade ?? ?